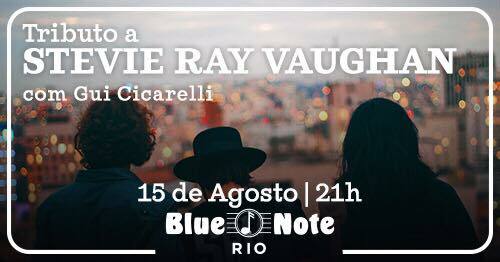 Stevie Ray Vaughan Tribute w/Gui Cicarelli @ Blue Note Rio (Lagoa) – Gui Cicarelli is leader of the power trio VAUGHAN, a tribute to the great idol of Texas Blues Stevie Ray Vaughan that was launched in Bourbon Street Music Club in São Paulo to a full house. Now catch him at Rio’s premier jazz club for one night only! Cicarelli is a musician who breathes the Blues, Texas Blues and Classic Rock, inspired by names such as Texas blues master Stevie Ray Vaughan, Jimi Hendrix, Buddy Guy, Ritchie Blackmore, and others. He has played alongside great Brazilian Blues and Jazz artists such as Marcos Ottaviano and was part of the Jô Soares sextet on o Globo. He regularly plays at São Paulo’s famous Bourbon Street, a space that has already received names like BB King, Ray Charles, Larry Carlton, Steve Vai among others. The doors open at 7PM and tickets are available from R$35. Latin Party @ Club Baronezza (Copacabana) – Claiming to be the most famous Latin party in the whole of Rio de Janeiro, the Latin Party in Copacabana will take place tonight in Club Baronezza, a spacious and clean, air-conditioned environment with professional light and sound systems and projection TVs. DJ Angola will be hosting the night; he has been playing Latin music every week for eight years, so he knows what he’s doing! At the beginning of the event, there is even a free dance lesson for all Latin beginners! Open bar until midnight, plenty of drinks deals afterwards, face painting, meme making and much more! 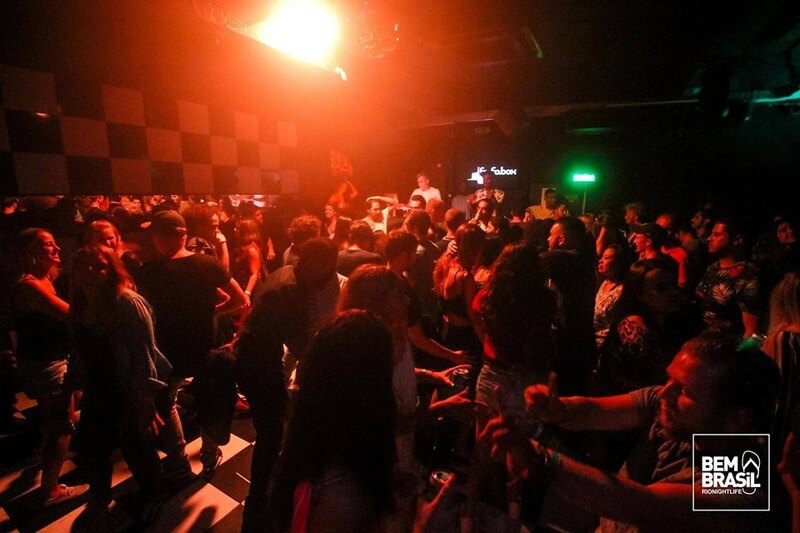 Local Beatz @ Fosfobox (Copacabana) – This is the party that brings together, in addition to the local public, tourists from the largest hostels in Rio de Janeiro. Dj Haron Dufau and guests will be spinning hiphop, funk, reggaeton and pop at one of Copacabana’s wildest nightclubs. From 11PM to midnight there will be all-you-can-drink caipifrutas! Tickets are between R$40-R$50 and the club opens at 11PM. Run by two Italian expats, Momus’ interior design is already worth the experience. Among Momus’ highlights are its carefully prepared classic drinks, like the bloody mary (R$20), the pisco sour (R$22) and the negroni (R$22).